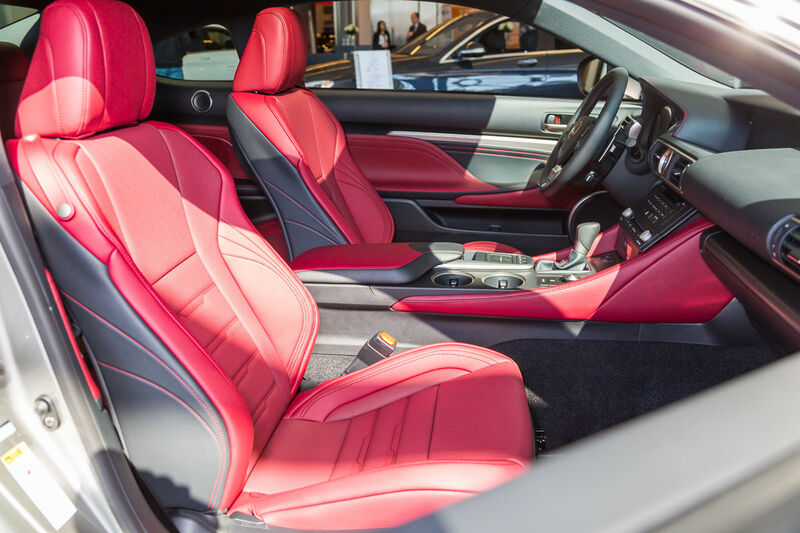 With aggressive, sculpted bodylines, it’s not hard to believe Lexus when they claim the RC was designed and built with enthusiasts and drivers in mind. 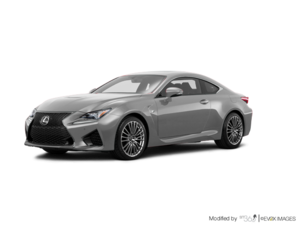 The RC and RC F are not typical Lexus fare. While the RC F is a beast all its own, it’s important to recognize the design language and engineering behind the base RC model as well. 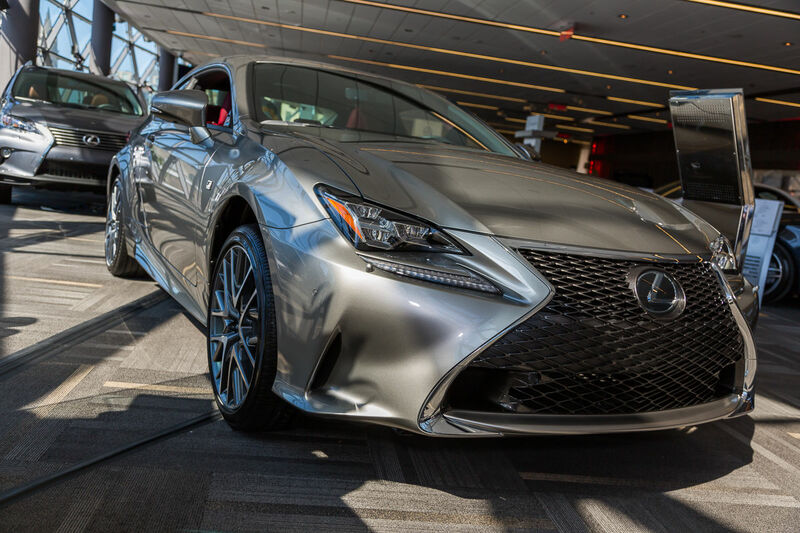 The RC 350, available in both RWD and AWD, features a 306-horsepower 3.5L 6-cyldiner mill. There are also two transmissions, one for each chassis. In the RWD model you’ll find an 8-speed automatic, and in the AWD variant you’ll find a 6-speed automatic. 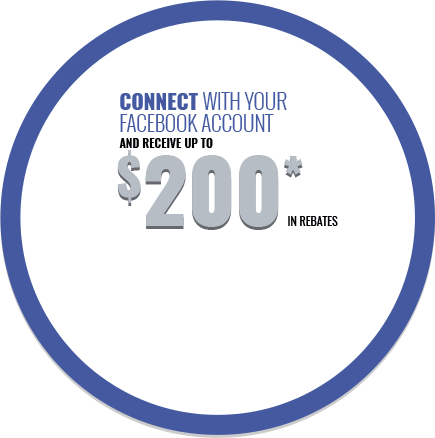 Both feature steering-wheel mounted paddle shifters with sequential shift mode. 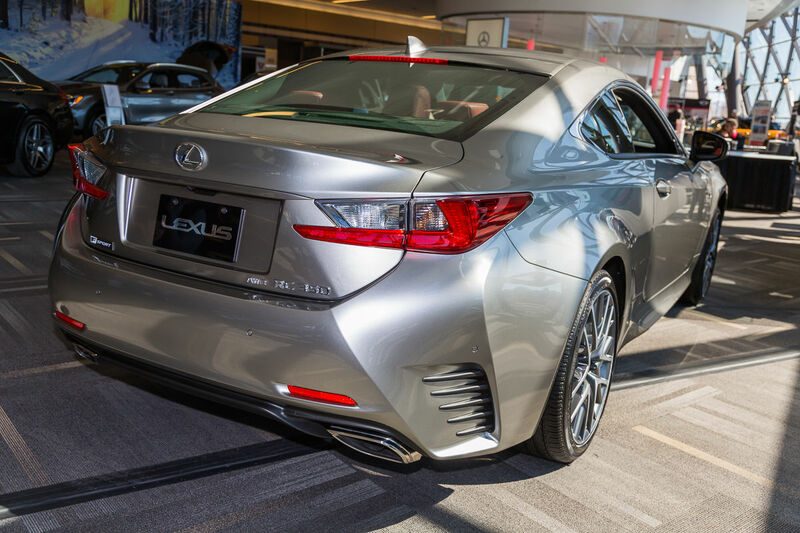 The Lexus RC is a departure from the standard Lexus look the public has come to expect. The RC is based on the IS sedan, and is available as a coupe only. 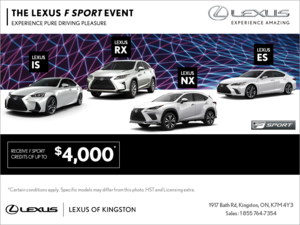 And while the IS was the first to sport the brand new spindle front grille, the 2015 RC carries it over into this model year with aplomb and grace, and reminds us that Lexus means serious business when it comes to designing attractive, prominent cars on the road. Of course, the 2015 Lexus RC F is the star in this lineup. 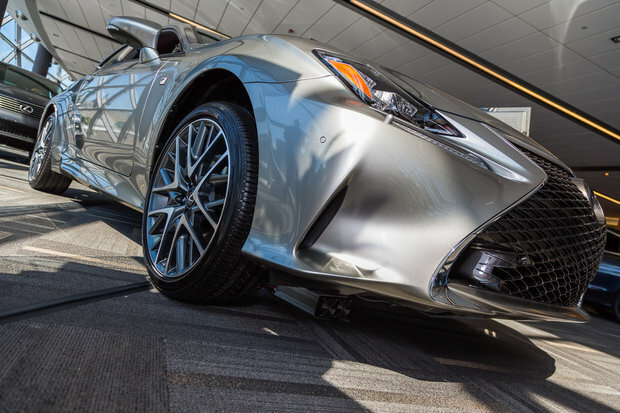 Pumped up with a 5.0L V8 mill, the RC F offers 467 horsepower and 389 lb-ft of torque. 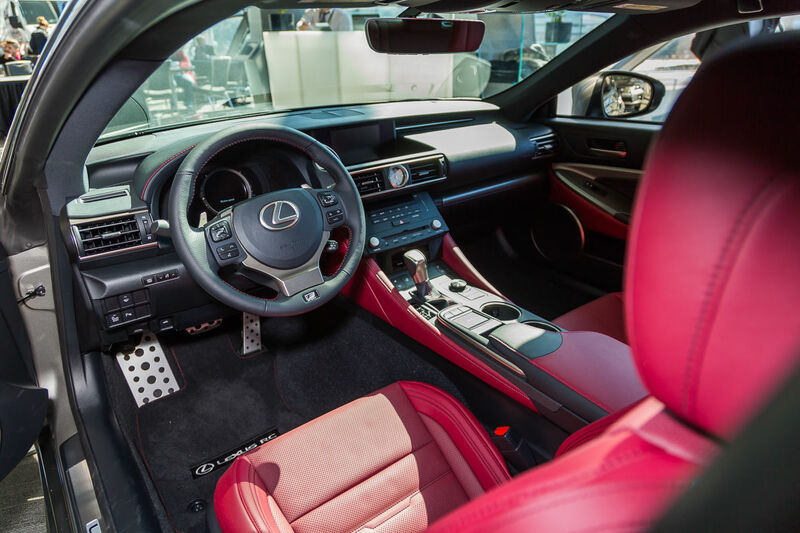 The RC F even features its own specific 8-speed Sports Direct Shift transmission, and Lexus’ integrated engine sounds ensure that your rev-play matches the engine sounds produced. 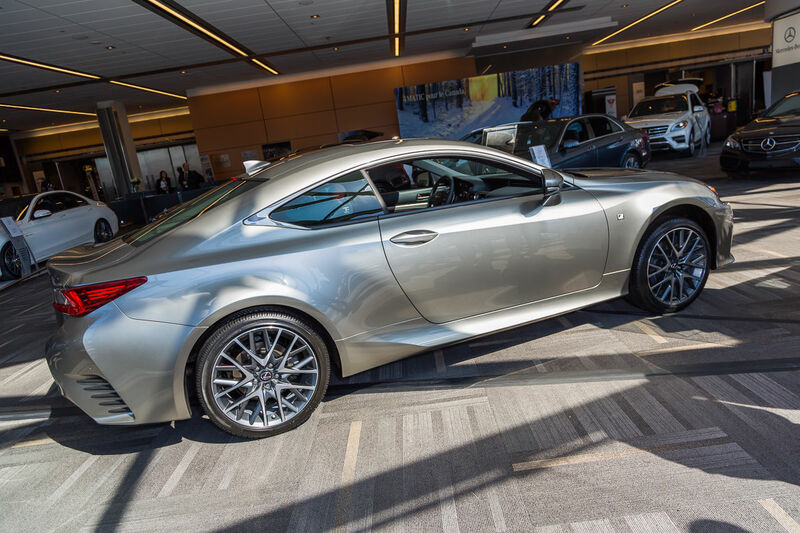 The RC F even features an active rear wing that appears from the trunk lid at speeds above 80 km/h (130km/h in ECO mode). The RC F also features Brembo brakes, 6-piston front and 4-piston rear monoblock calipers, as well as available Torque Vectoring Differential -- the first available in a front-engine, RWD vehicle.